Please support our 2019 Polar Plunge for Special Olympics participants. Our participants are planning on a frigid March 9, 2019 at Lake of the Woods in Mahomet. Participants that raise at least $100 in donations from friends, family and co-workers have the privilege of plunging into the icy waters. All donations directly benefit the more than 25,000 athletes of Special Olympics Illinois! For more information on this event, or to donate (donations accepted and appreciated even after the event), please visit our team’s donation webpage. 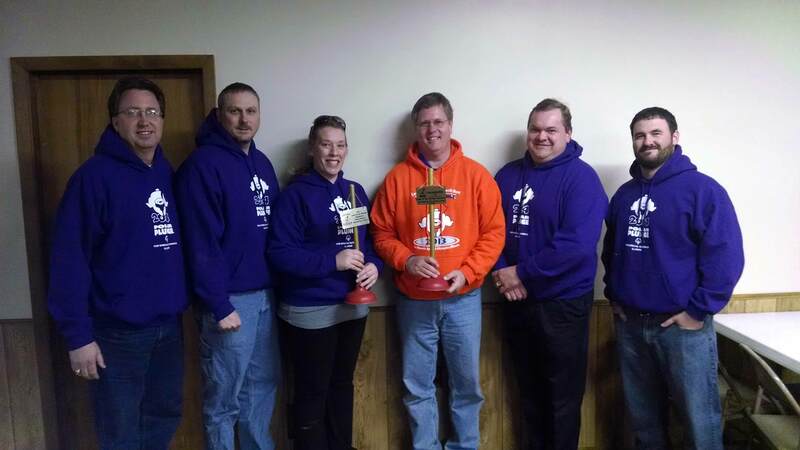 For five of the last six years, the Philo KC team was the number 1 fundraising team at the Mahomet event, raising over $3,300 for Special Olympics. Our council has raised over $34,000 over the years by participating in the Polar Plunge! 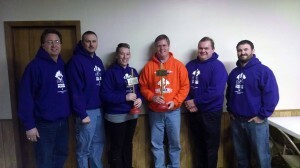 The 2014 Plungers receive their 2nd consecutive “Golden Plunger” Award! Help us retain our title as fund-raising champions for this awesome cause!